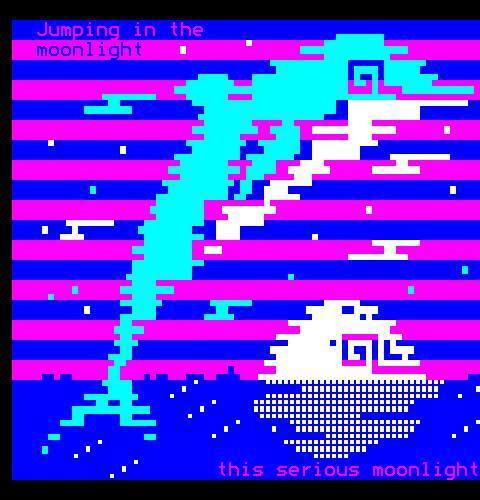 2010s, 2017, Australia, custom font, font, Hebrew, jellica, petscii, ray manta, teletext, uk. 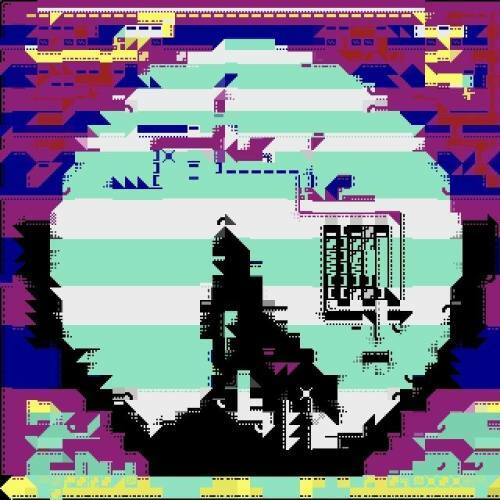 Jellica’s cosmic wolf in hebrew teletext, and remixed by Ray Manta with a custom PETSCII font. 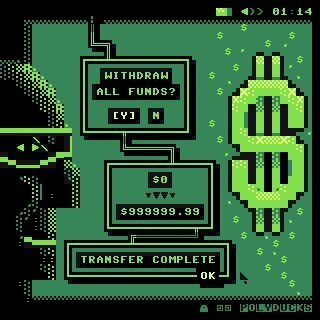 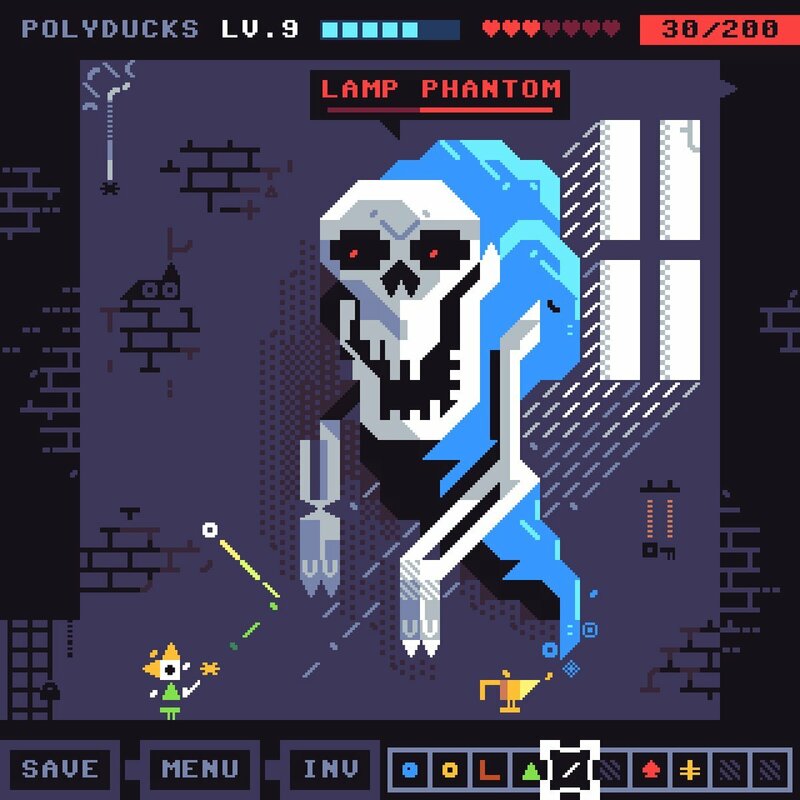 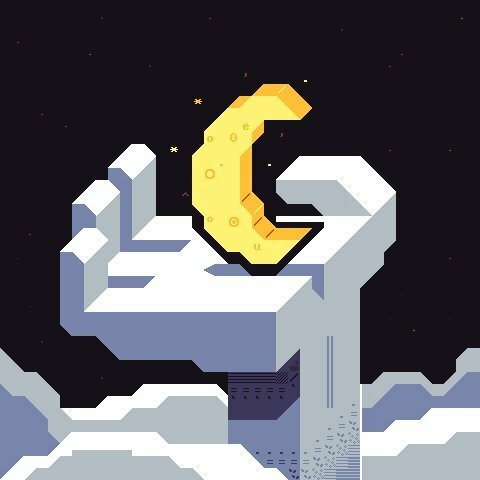 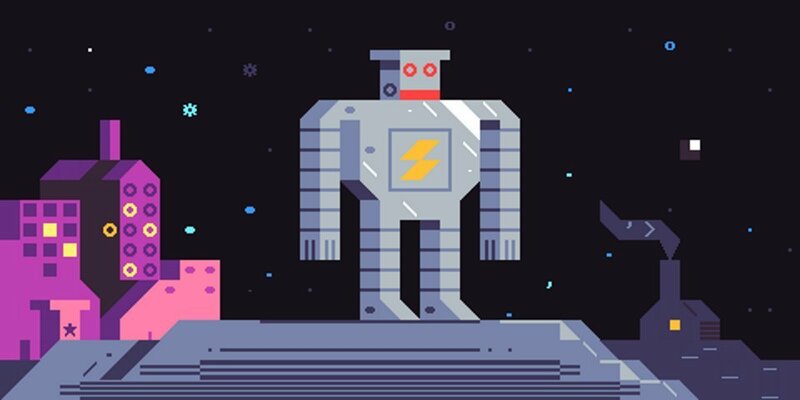 2010s, 2017, c64, petscii, scene, uk. 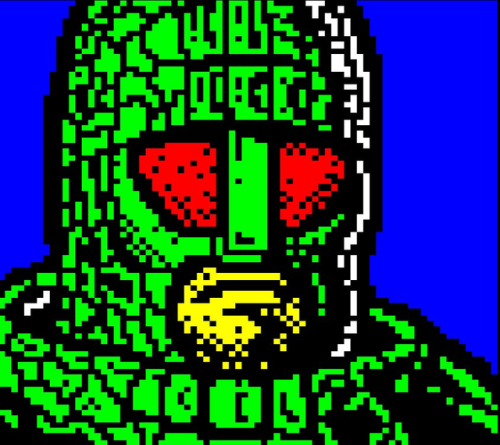 2010s, 2017, facepalm, jellica, teletext, uk. 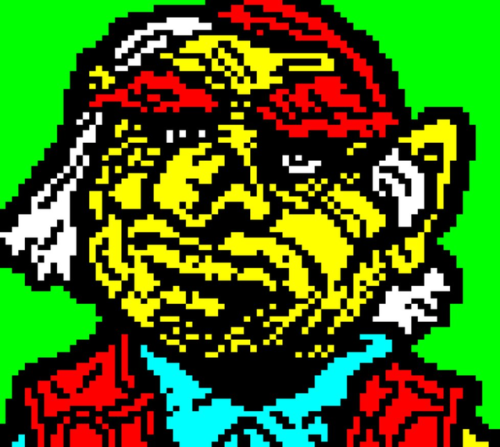 Jellica’s teletext master piece: Classic Picard Facepalm with Stripes (2017). 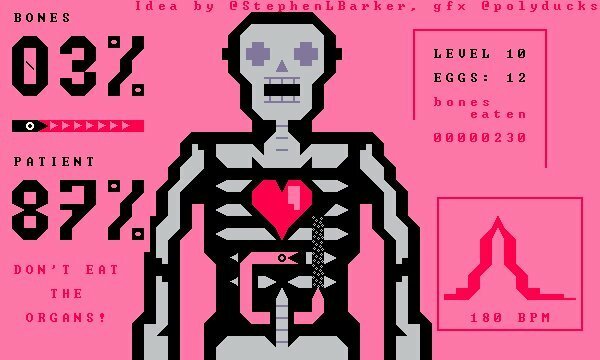 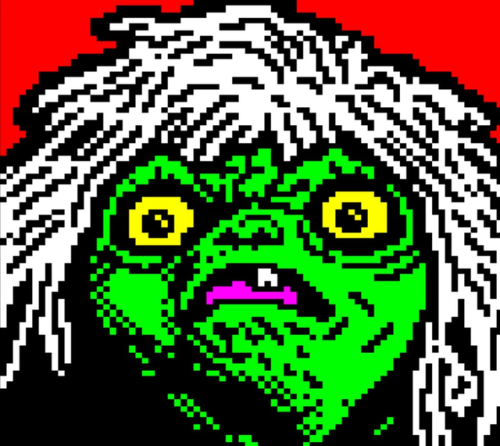 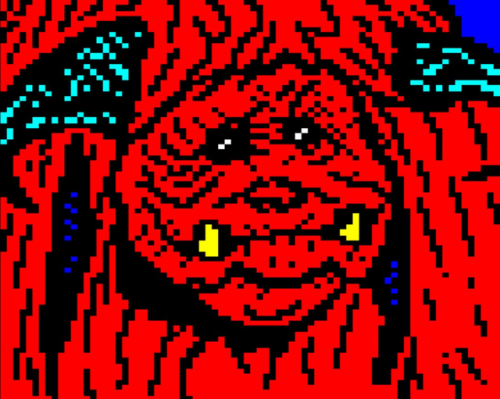 More of his frames here, made in the web-based teletext editor edit.tf. 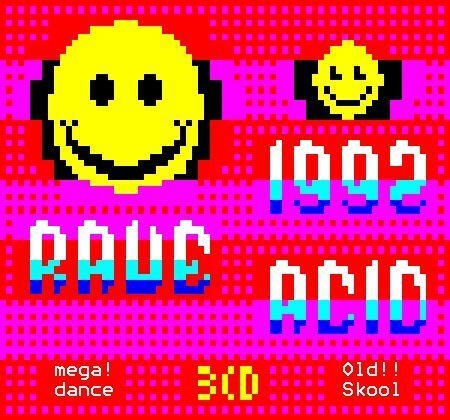 2010s, 2017, jellica, teletext, uk. 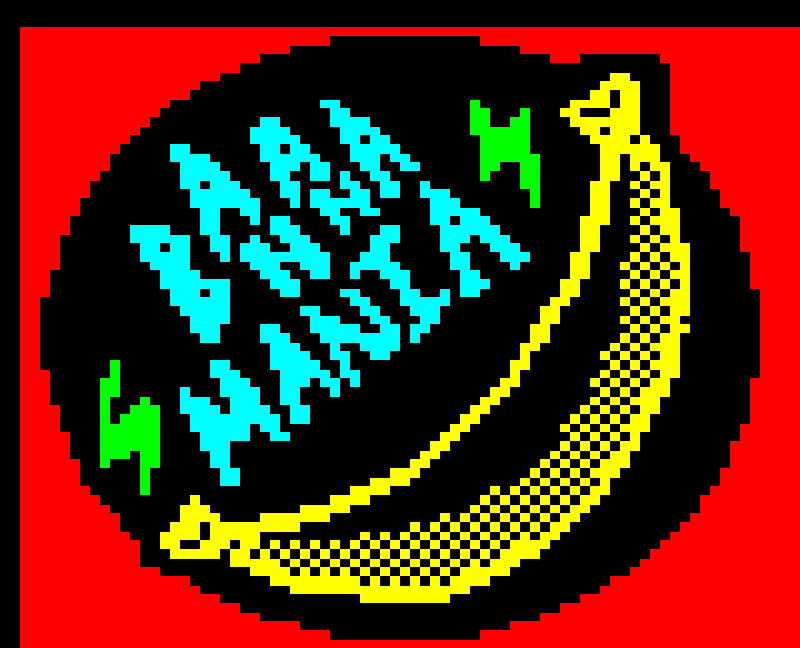 Jellica’s fresh take on teletext graphics. 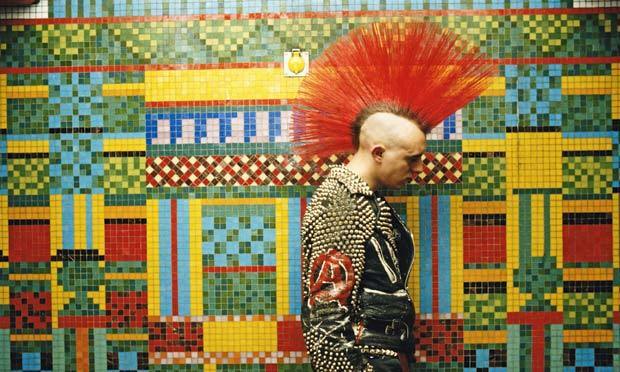 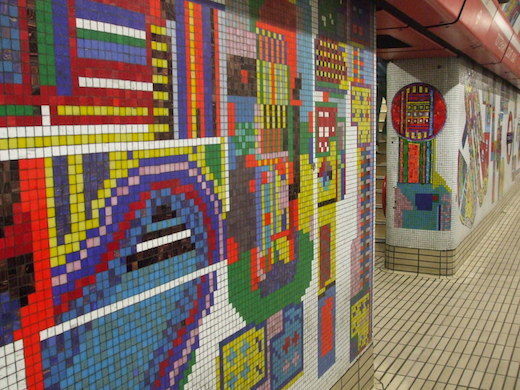 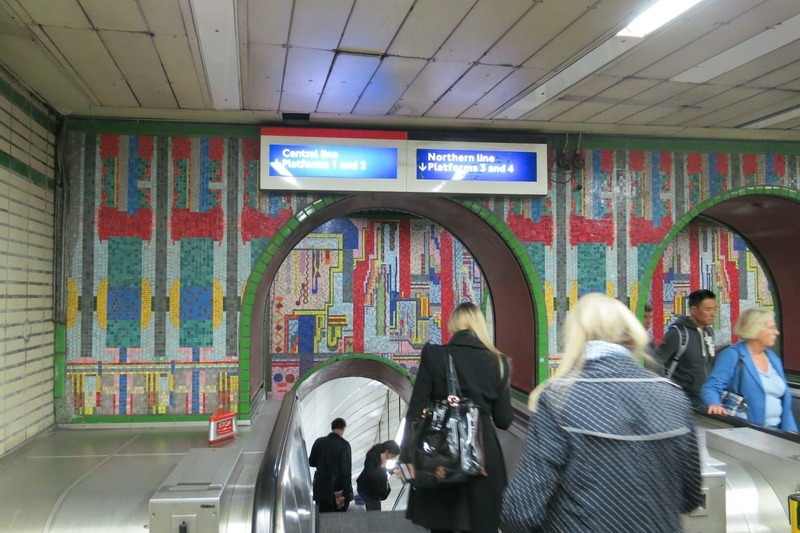 Tottenham Court Road tube station in London, with mosaics by Eduardo Paolozzi, 1986. 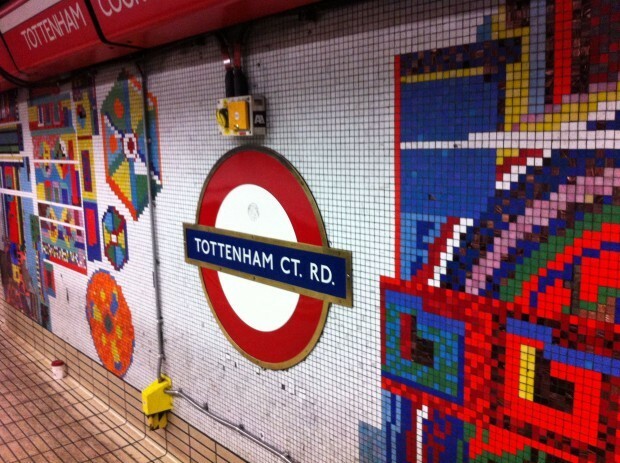 The restoration was just recently finished. 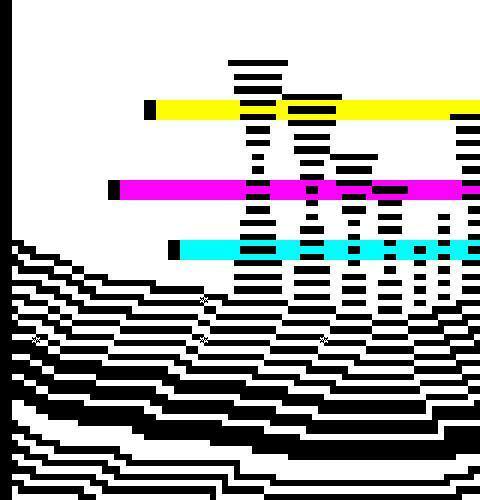 2010s, 2017, dan farrimond, illarterate, mistigris, teletext, uk. 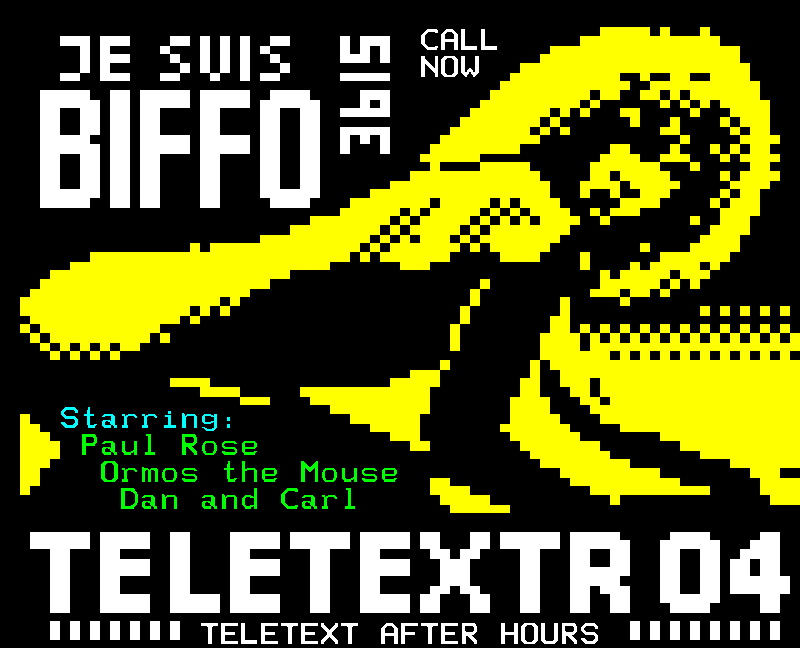 Teletext works by Dan Farrimond (illarterate) for Mistigris’ new collection. 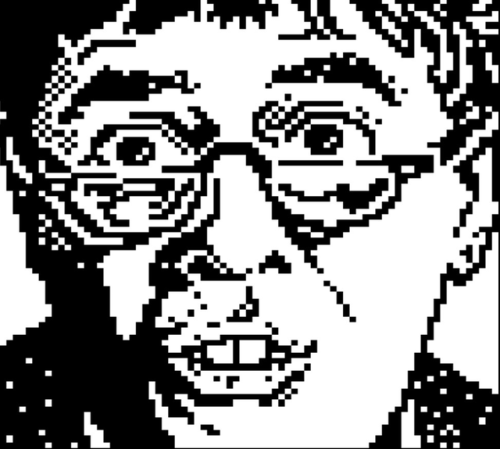 Dynamo in teletext, by Steve Horsley 2017. 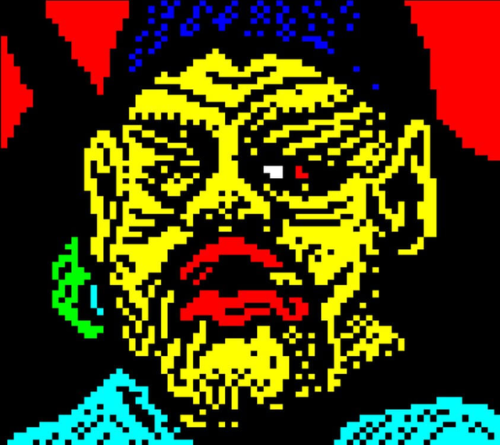 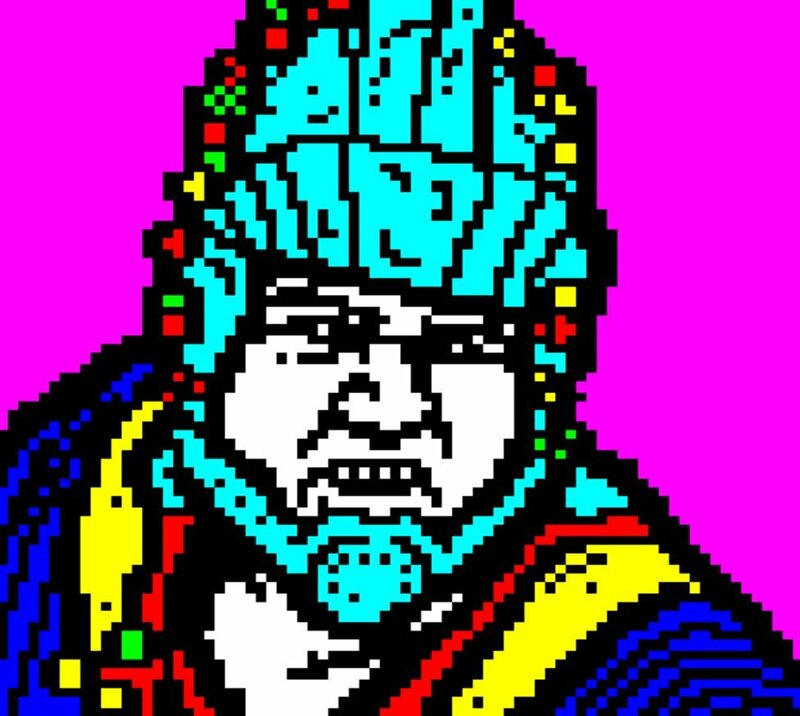 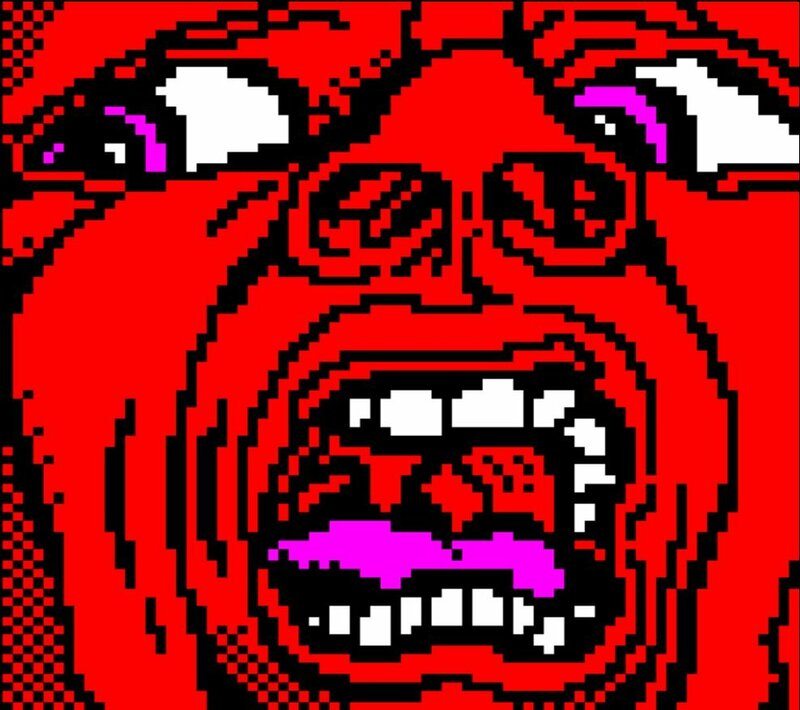 Crimson King in teletext, by Steve Horsley.